Welcome to the first Daytime Confidential Top 20 of 2019. Every month we track the current and former actors, hosts, executives and daytime personalities Daytime Confidential readers are most interested in. 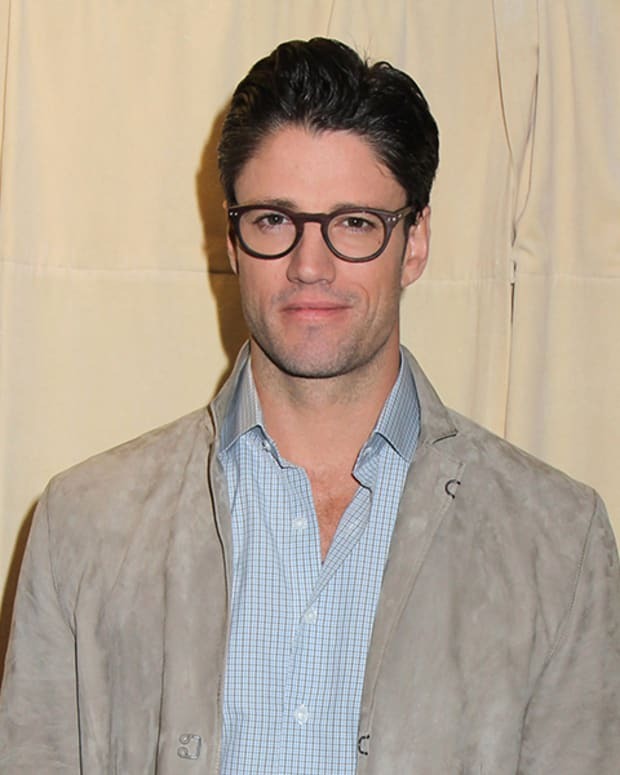 Days of Our Lives dominated the Top 20 with eight individuals. 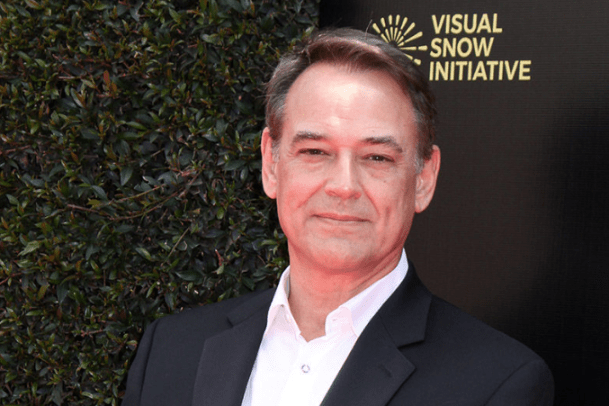 General Hospital and The Young and the Restless tied with four spots, while The Bold and the Beautiful snagged just two. 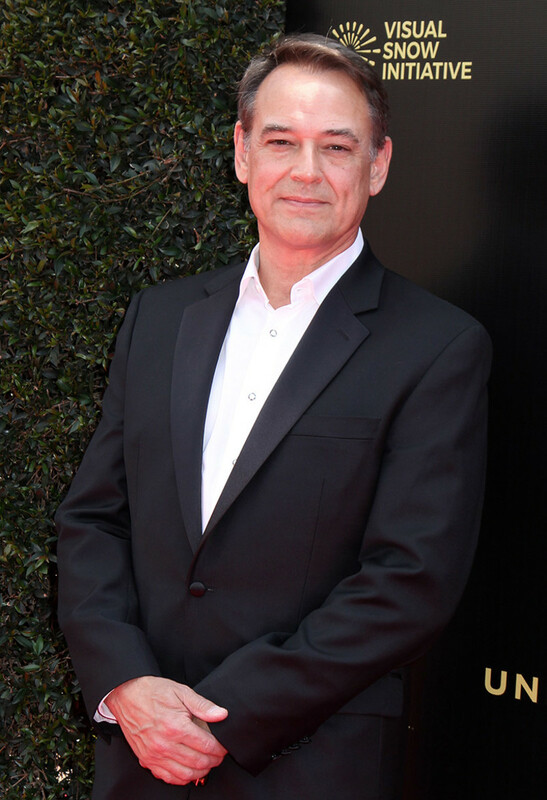 Former Y&R Head Writer and Executive Producer Mal Young just missed the Daytime Confidential Top 20 at No. 21, while beloved GH icon Genie Francis ranked No. 50 among the people we track each month. Find out which of your current and former favorites made the Daytime Confidential Top 20 for January 2019 below!